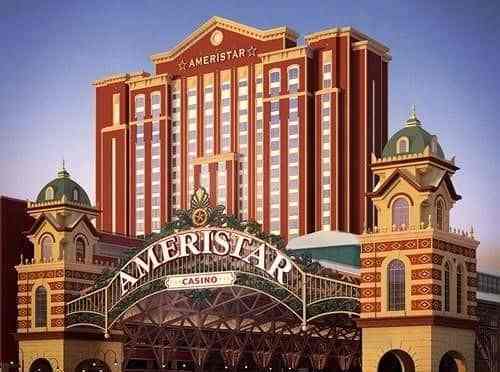 Join CJC on our escorted, exclusive trip to Ameristar St Charles from Atlanta. 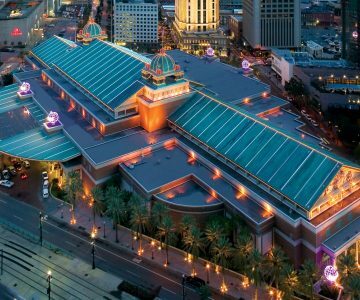 This luxury hotel is located in the St Louis metropolitan area and offers exceptional gaming, multiple restaurants & bars, full-service day spa, and more! Experience the excitement of Mardi Gras celebrating at the Saturday Parade. Tickets are included in a special VIP area with food and drinks.